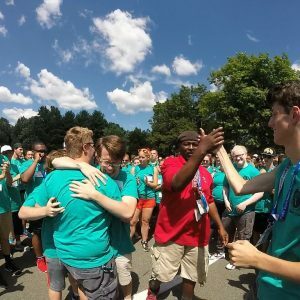 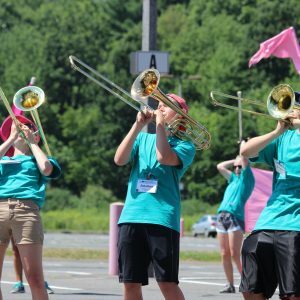 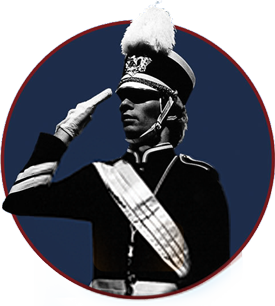 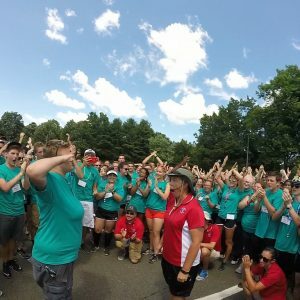 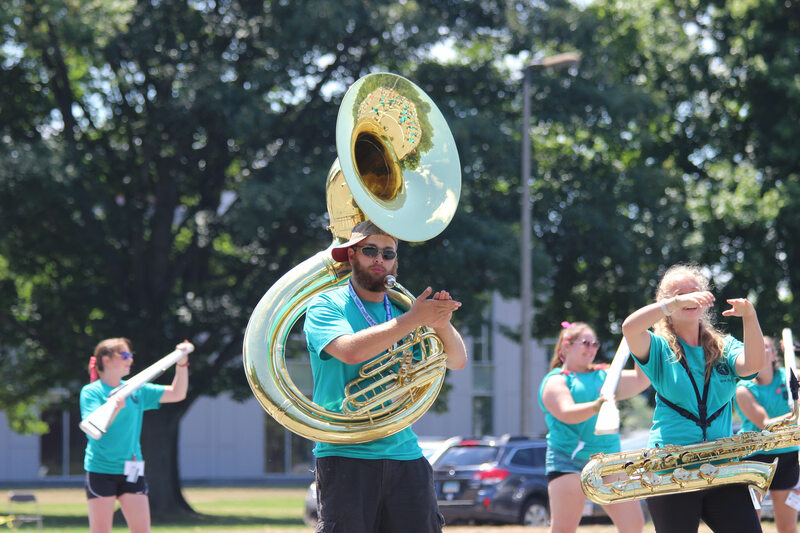 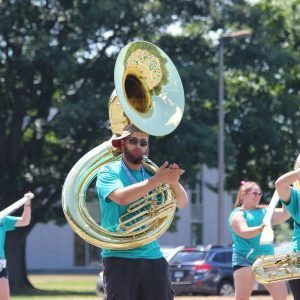 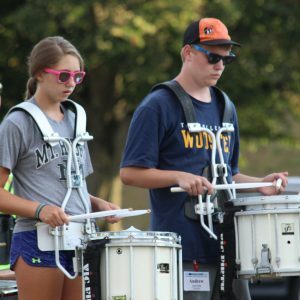 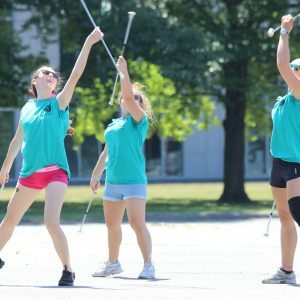 In addition to our nationally-acclaimed drum major curriculum, we offer two specialized tracks for colorguard and band members. 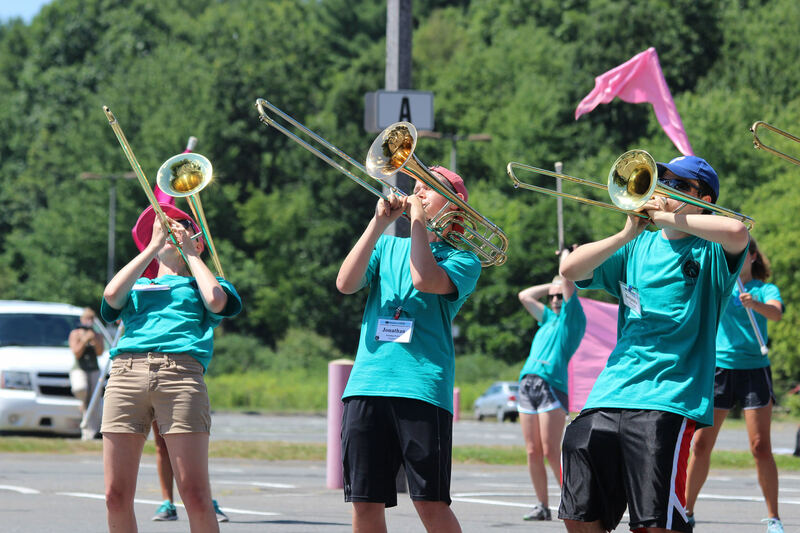 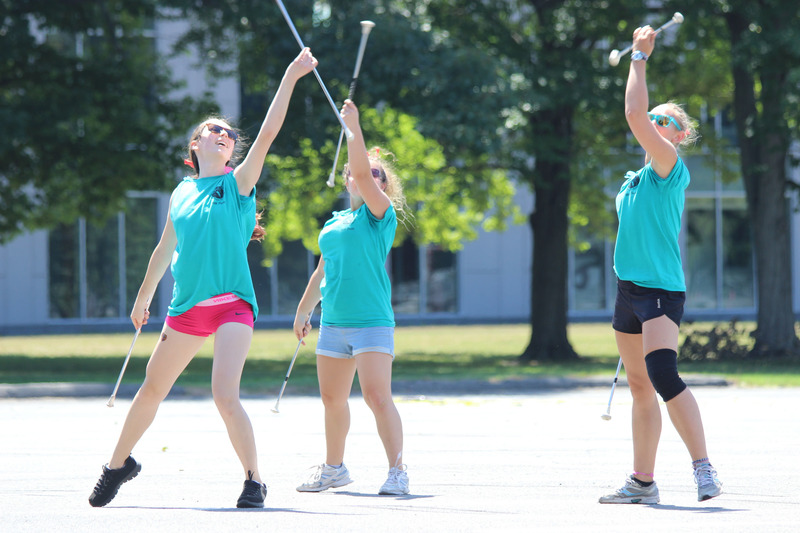 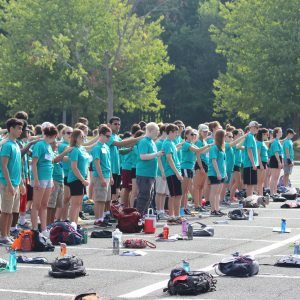 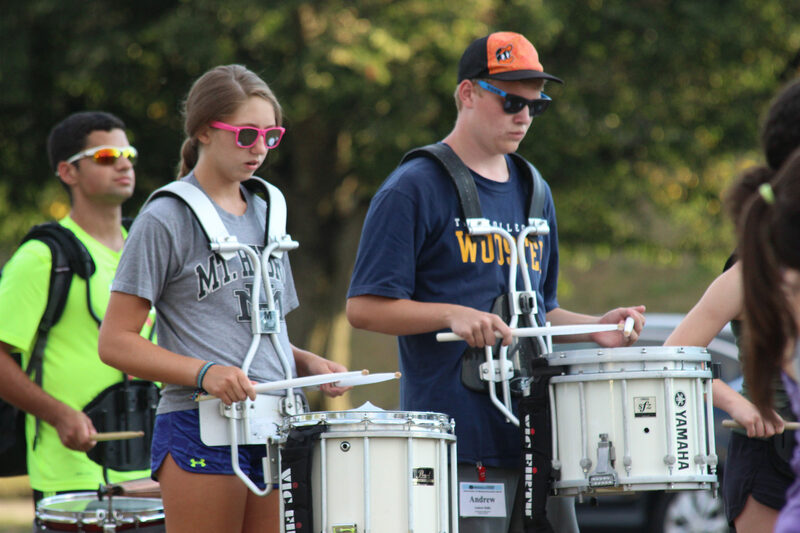 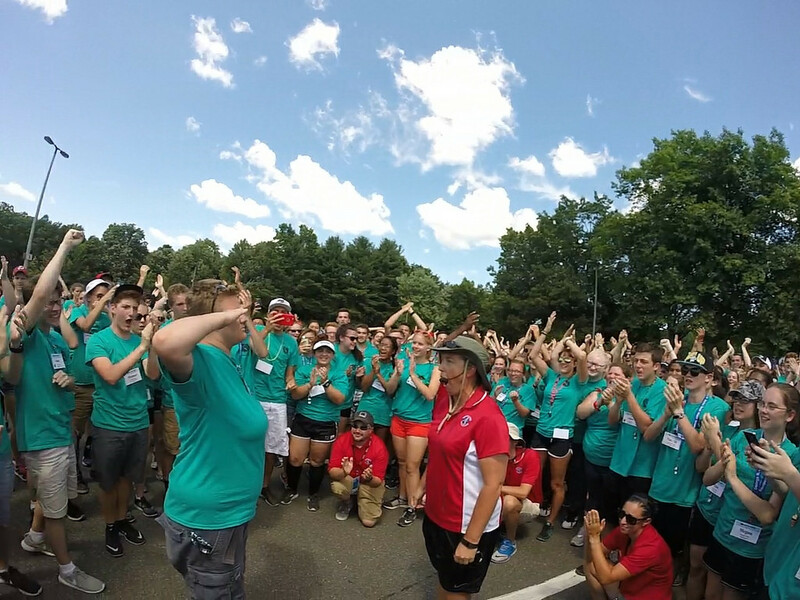 Color guard students choose a workshop track based on their experience and expertise. 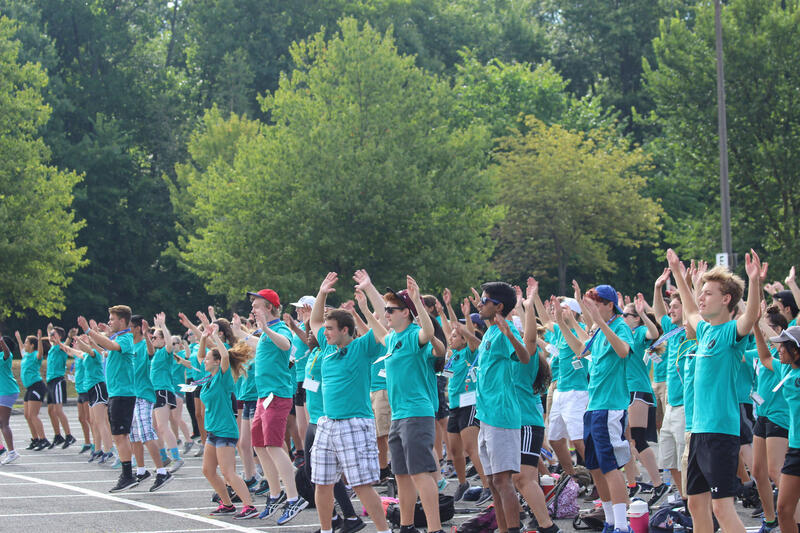 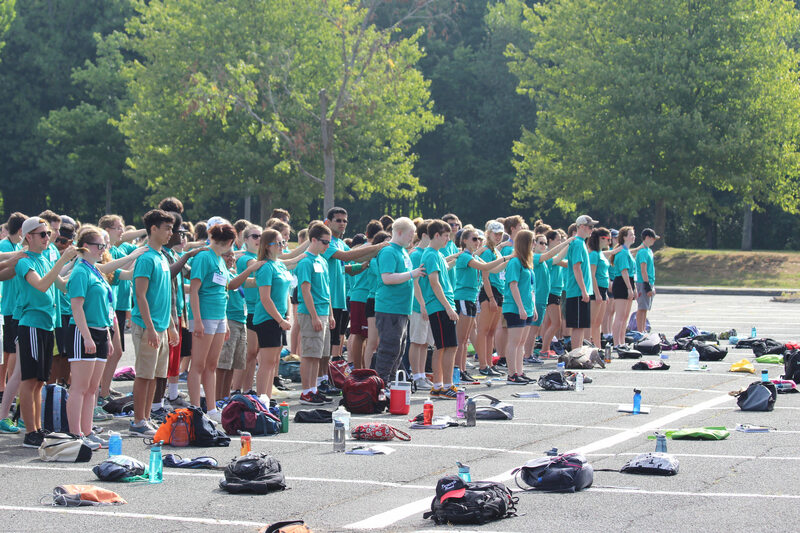 Current and aspiring band section leaders prepare for music sectionals, drill learning, and more.